Our standards of practice are in compliance with the Tri-Council Policy Statement on Ethical Conduct for Research Involving Human Subjects (TCPS), Guidelines for Good Clinical Practice and FDA 21 CFR Part 11 (certificate available upon request). 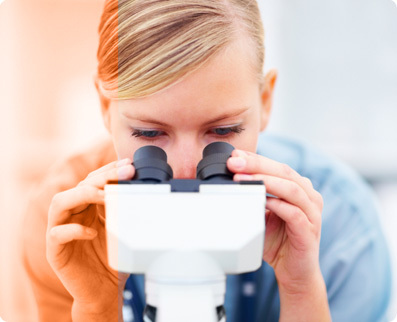 EmPOWER was established in 2005 with a mission to enhance medical research in North America and beyond. Over time, we have evolved based on new technologies, new opportunities, and our work with many clients conducting leading edge research. Today, we are proud to offer not only our progressive SmartManager software, but also a full menu of CRF development, ethics applications, research methods expertise, and project management services. From the very beginning, we have made research quality, integrity and efficiency our highest priority. We keep costs down because we know that outdated and expensive research practices ultimately lead to expensive medications and medical devices, which affect patient care. We focus on efficiency because we know that efficient research brings life-changing treatments to the market faster. We offer customizable services because we know that your research, your clinical setting, and your patients – are all unique. Ultimately, we offer proven methods and resources that empower advanced research.